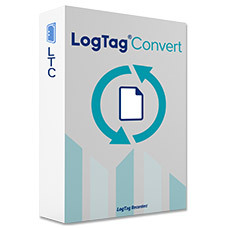 This is the new & improved companion software recommended to you if you own a LogTag® product. LTA 2 has been superseded by the newly released LTA 3 but will still be maintained for existing users during the transition, until early 2019. 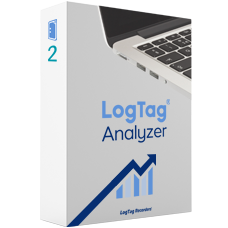 LogTag® Convert copies LogTag® Analyzer data files (*.ltd files) to text files such as CSV files. (Files can be converted in bulk). USB_Interface_Cradle_Driver.exe 1.14 – If you are encountering issues detecting your LogTag whilst in an Interface Cradle. USB_Interface_Cradle_Driver.exe 1.13 – Older driver for those who have been directed to download a previous driver version. USB32_2.12.24.msi – 32-Bit Drivers for USB products if Windows is unable to detect and install your USB LogTag. 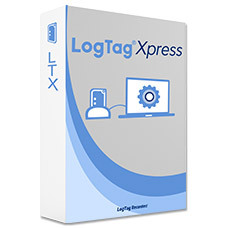 USB64_2.12.24.msi – 64-Bit Drivers for USB products if Windows is unable to detect and install your USB LogTag.